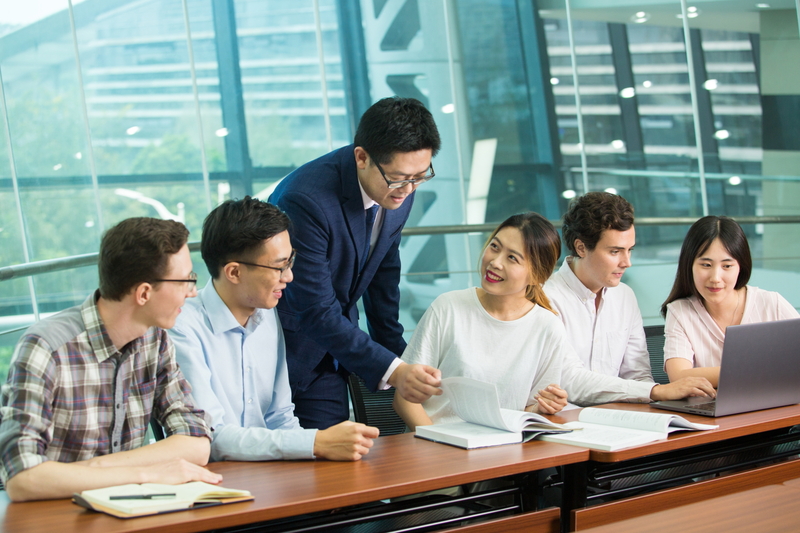 Established in 2004, Peking University HSBC Business School (PHBS) has rapidly grown in reputation and as a center of international excellence in business education. PHBS has more than 70 internationally educated faculty members with PhDs from leading universities around the world. 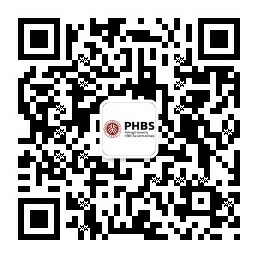 PHBS programs include a Chinese focus in the context of a global perspective. 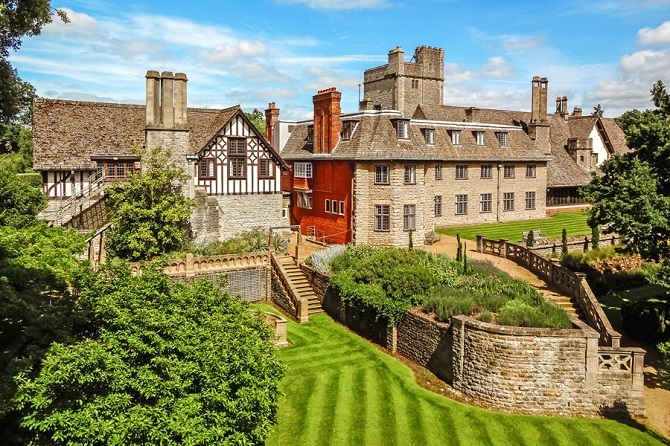 It is accredited for EPAS by EFMD and has also been accredited by AACSB in 2018. PHBS offers two-year full-time programs exclusively taught in English. With 130 courses offered per year, the programs are tailored to fit your academic interest. 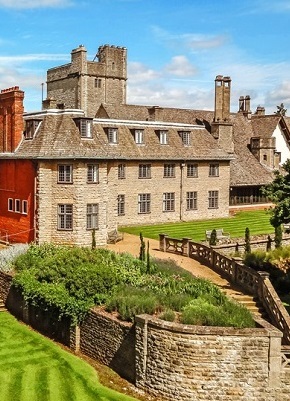 PHBS has taken a bold step to invest in a new campus in Boars Hill, Oxfordshire, England. 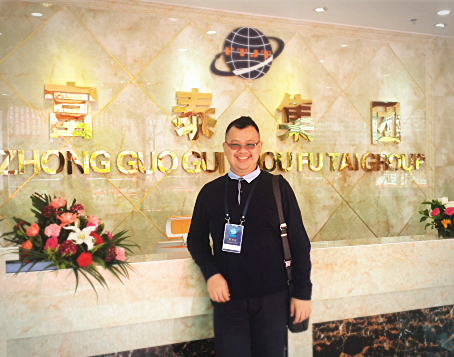 Students admitted to these programs spend the first year at the PHBS UK Campus, and their second year at the PHBS Shenzhen Campus in China. 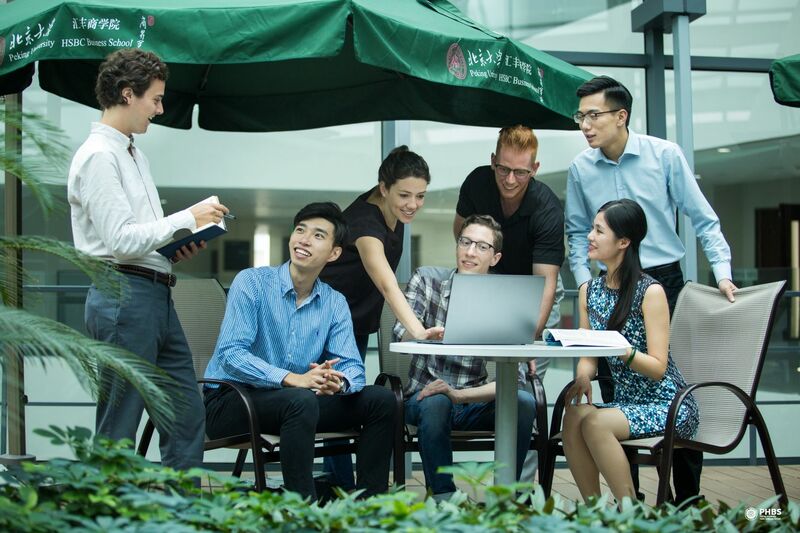 These programs are a great opportunity for students to, not only have specialist training and cross-disciplinary coursework, but also an in-depth cross-cultural exposure.